Our medieval clothing for men is perfect for anyone looking for something historically accurate as well as functional. We carry brigandines, which are constructed true to surviving original garments. 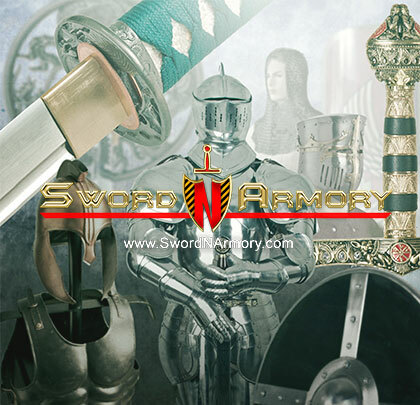 You can also find Medieval jackets and chainmail, gambesons, doublets, and tunics, all of which are correct for the period and well-constructed to withstand whatever use you wish to throw at them. 12" Leather Tankard Strap Medieval Hand Made Mug Frog Renaissance Faire Costume LARP SCA.